This article is 85 days old. Sunset Grill is the latest addition coming to the growing commercial district on Division Road. The popular Canadian breakfast restaurant which bills itself as “Ontario’s number one destination for great breakfast and lunch” features all-day breakfast as well as lunch service. The planned opening is scheduled for this spring. 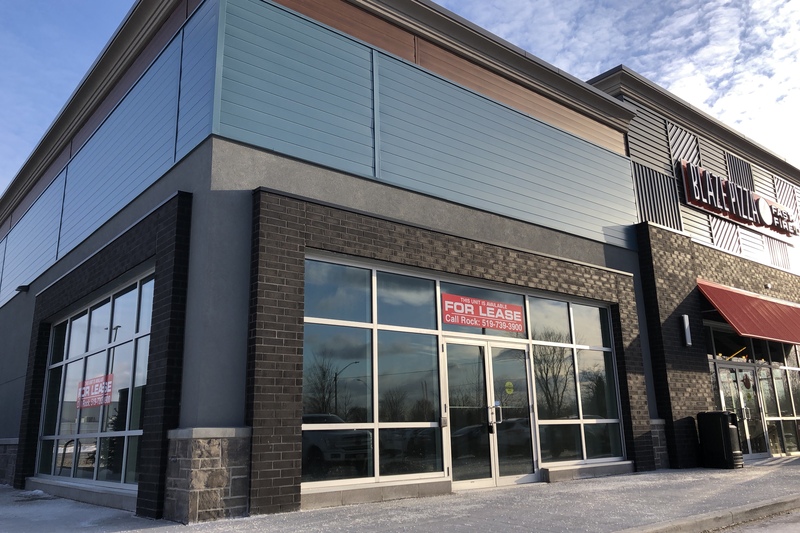 Sunset Grill will be located in the Union Square plaza at 650 Division Road and will join recently opened Five Guys, QDOBA, Freshii, Blaze Pizza, and Chatime.